Oh thank goodness for your wedding day. When else do you get a room full of tables packed with your nearest and dearest? Don’t be daunted by the prospect of working it out, enjoy it! You get to organise a room full of your favourite people – you can set people up, you can make sure your top people become best friends. 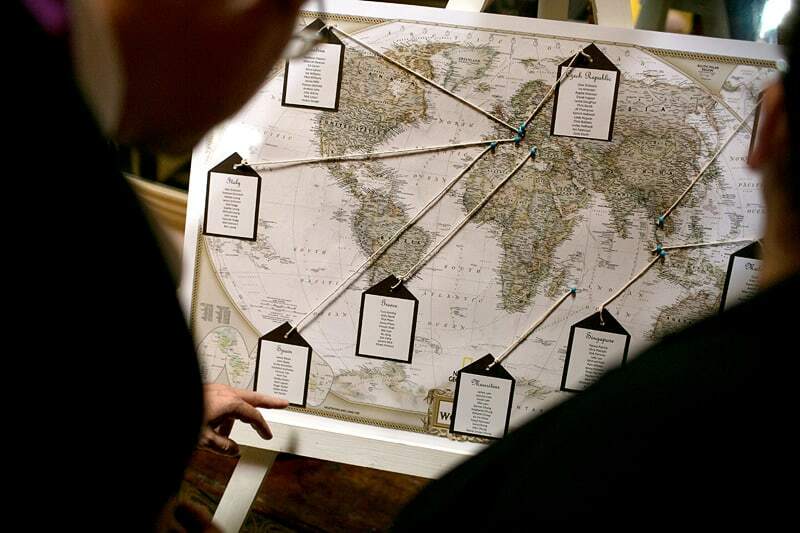 So follow our tips and create the best seating plan known to mankind. Ask your venue what shape tables they have available (round or square) and how many you can have for your wedding. Then you’ll know how many people should go on each table – and you’re ready to go. If you’re given a choice, have a google and see whether you prefer round or square. Think about the Top Table. Traditionally, it is a rectangular table perched higher than the rest of the tables, with the newlyweds at the centre, flanked by their parents, the Best Man and the Maid of Honour. If the traditional isn’t for you, go for a circular table in the middle of the guests, or a sweetheart table just for the two of you. It’s your day, so do whatever you want and have the best time! Start thinking about where your guests will sit sooner rather than later – to give yourself time to enjoy putting the plan together. We recommend dividing them into logical groups, like friends, family, colleagues, or any others that are applicable. 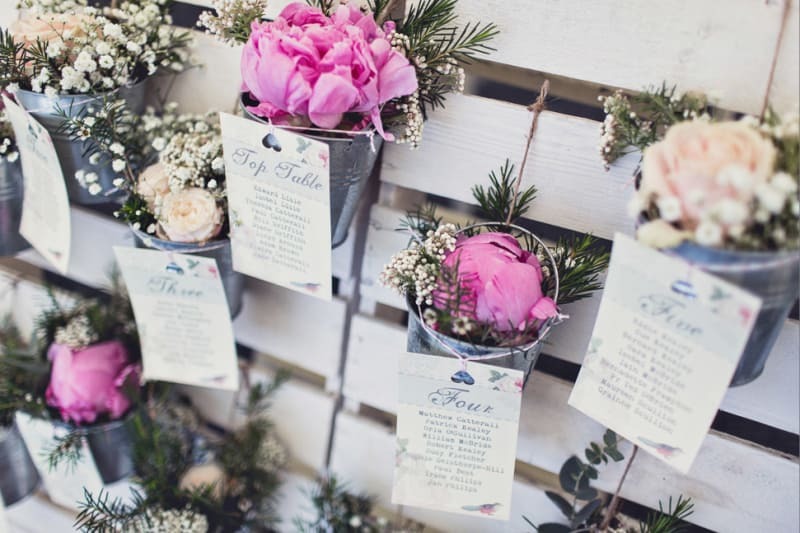 This will form natural groupings that you can then mix up; making sure everyone socialises and meets new people! Try and seat people next to someone they will be comfortable with but will also have the most fun with! Balance out: men and women (traditionally you alternate between the two), loud and quiet guests, people that know each other and don’t. 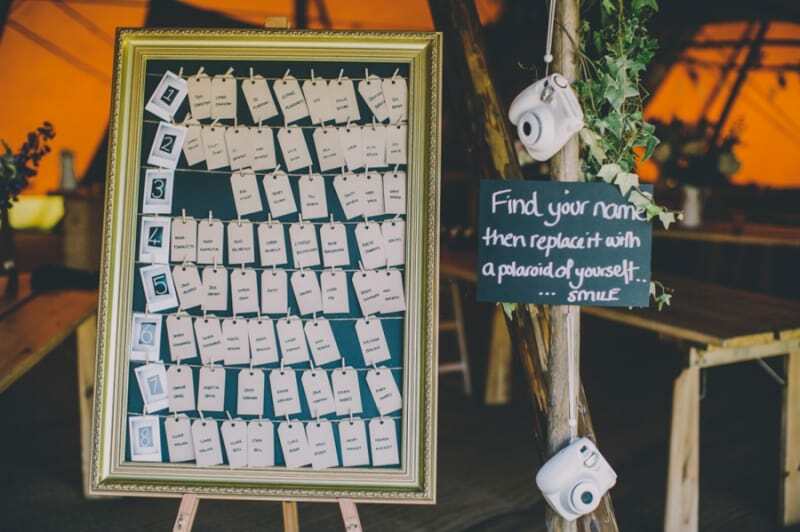 Try writing all the names on post it notes and sticking them to a drawing of the table plan – that way you can visualise it and move people around accordingly. Sneaky tip: use different colours for different sexes so you can keep track of everyone! Be as considerate as you can of your guests’ needs. Children should be close to bathrooms and exits, the elderly should be close to the speakers as they might not hear as well and if you know some of your guests don’t like each other, sit them apart – drama averted. Don’t forget about logistics. 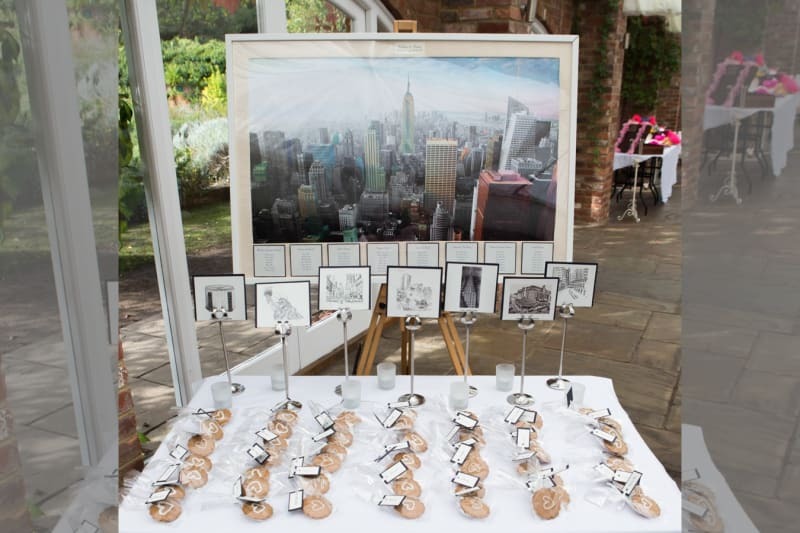 Think about where the cake will go, where the photographers and videographers will have the best angles and how to give the waiters the easiest access to the tables.